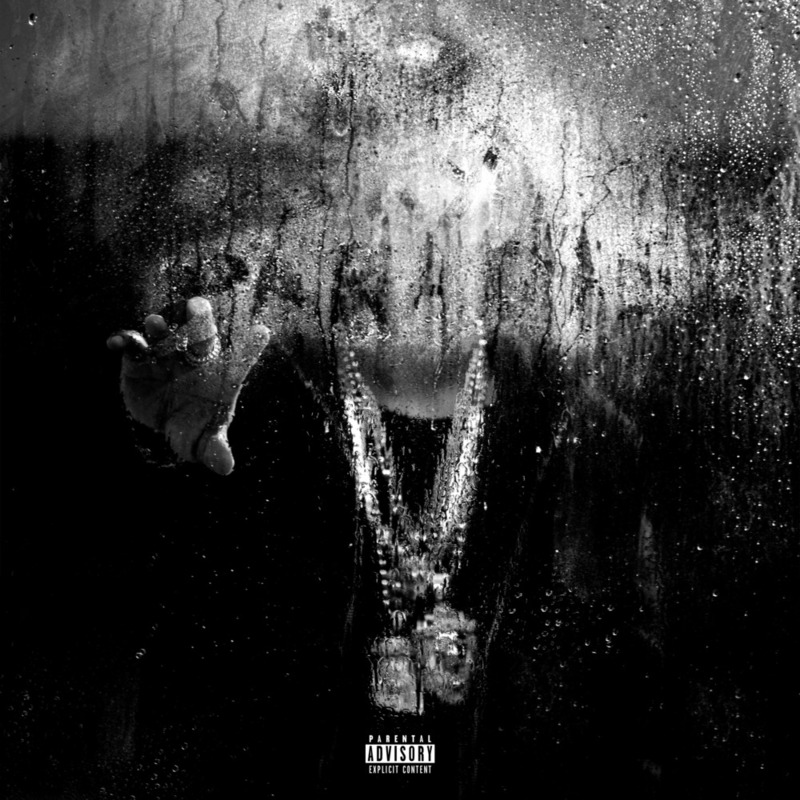 Dark Sky Paradise is without doubt Sean’s best project. He developed nearly five hit singles off the album, all receiving certifications and accolades. This is where the rapper truly found his stride, and developed a certain kinetic energy with his flow. Featuring big artists such as: Kanye West, Drake, Ariana Grande, and Chris Brown, it will arguably be his biggest project for years to come. In Sunday Morning Jetpack, a song he performed on The Tonight Show with Jimmy Fallon, Sean compares the feelings and memories of his childhood as a lift to new heights. Still not contained, this new project is constantly on the rise. Ranked at number 2, I Decided is another piece of art put together by a household name in hip-hop. 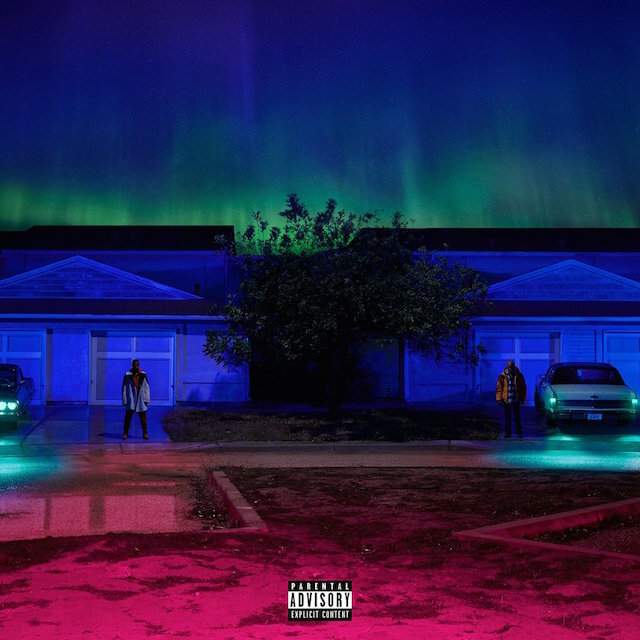 Released in June of 2011, Finally Famous, was Big Sean’s debut album. The first album produced by mentor Kanye West, was an instant hit. Sean takes to rapping about the life of the famous, which at the time was very popular (Drake, Kanye). Taking a new direction, Sean’s album switches from soul beats, to heavier tracks, and on down to straight entertainment. Featuring his Mr. Miyagi of the rap game, Marvin and Chardonnay ft. Kanye West, shows Sean running circles on the beat. In his own style, the rapper speeds up his rapping to end with a pileup of lyrics. 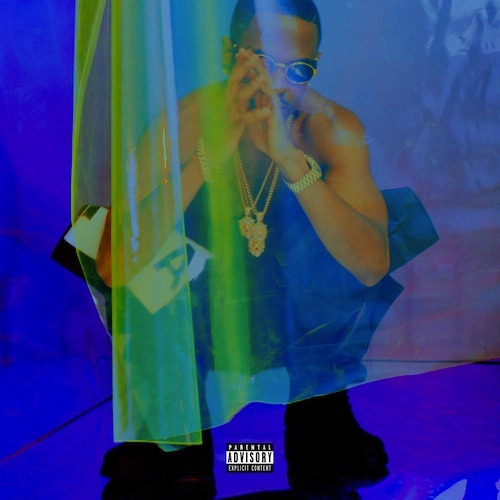 Featuring a high profile of artists (The Dream, Lupe Fiasco, Kanye, Wiz Khalifa), Big Sean almost looks out of place on his own album. The foundation that started it all, I rank this album third mostly due to Sean’s recent success. This album had potential, but featured too many filler tracks with really no purpose or direction. It definitely has some very strong instrumental choices, and his lyrics are catchy per usual. It just doesn’t flow together as strongly as the rest of his discography. As a fan I would hope Sean purposely didn’t put much effort into this project, in order to make Dark Sky Paradise all the more impressive.